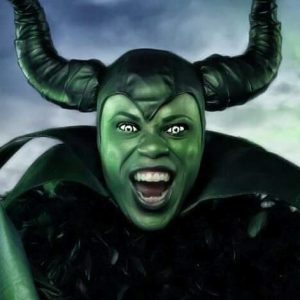 Brandon Clarke also known as the shapeshifter is an author, cosplayer, singer, and LGBTQ supporter. Since moving to Salem,MA the witch city, he has touched many lives with his passion of the arts. With dressing up as unique and arcane characters he hope’s to inspire the world to be more accepting and kind to everyone’s uniqueness and humanity.He has recently wrote a horror novel called The brave and the wicked and is currently working on his second called The ghost of Kyle Suagarbaker. 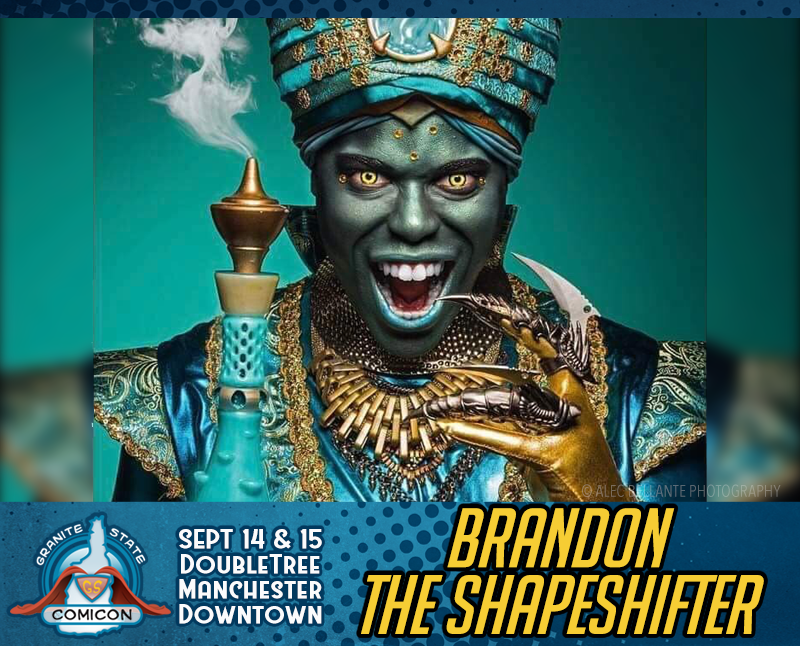 Brandon the shapeshifter will continue to evolve as an artist and a human being.